The new Jed Luckless LIVE CD is available now! Jed is known for his live performances which utilize a mix of styles and improvisational jams to create unique concert events. His “tours” are streamed online, where fans come along for the digital ride. 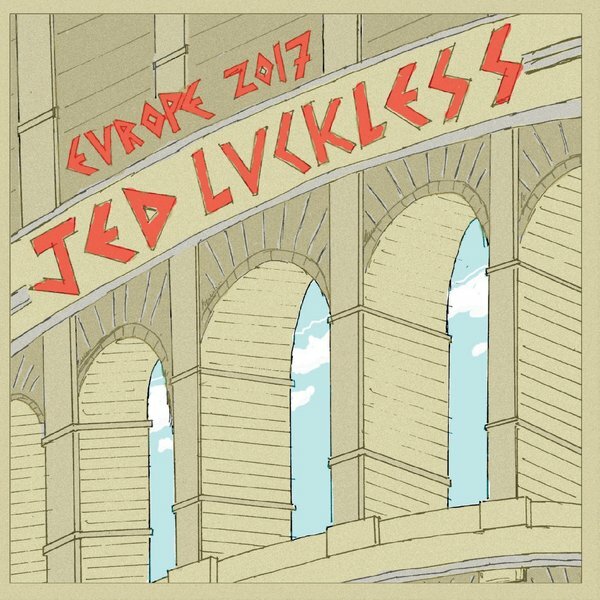 In 2017, Jed decided to break time-zones and do a virtual tour of venues located in Europe. The tour featured a half dozen Second Life venues from Belgium to Italy. 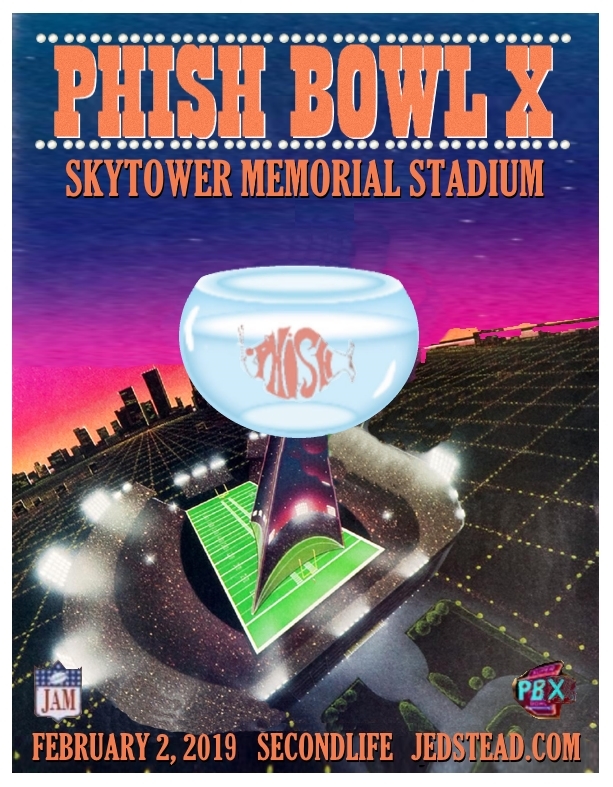 It was so successful it led to a follow-up in 2018, as well as the album “Europe 2017” which includes eight live tracks that capture what it was like to be at one of those memorable Jed shows. In order to get it to you, we’ll need to add $7 for shipping, but it’s still a lot of new music for $17.00! Thanks for your support and don’t forget to check the schedule and join us at a live show to hear the new material!